Every student has the right to determine their prospective department at the university level. Introduction related to the further education, filed of work, and success after graduation is very important to be recognized so that students are able to choose the proper department. For this reason, PAHOA High School is collaborated with Departement of Food Technology to carry out the event with the theme “Adik Bertanya Kakak Menjawab”. 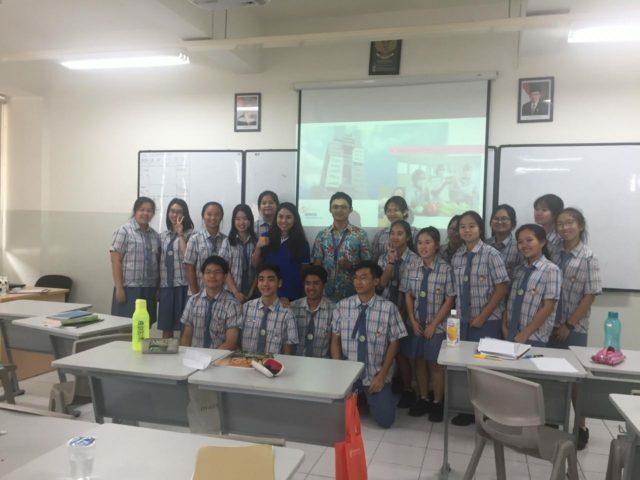 Two lecturer from Food Technology, BINUS University are invited as speaker, they are Ata Aditya Wardana, S.TP, M.Si , and Reynetha D.S. Rawendra, S.TP, M.Sc, Ph.D. The purpose of this activity is to provide the direction for students to be able to determine their future choices, especially the future related to the study or selection of majors at the university level. Food Technology is the application of food science, studies the physical, microbiological, and chemical makeup of food, to the selection, preservation, processing, packaging, distribution, and use of safe, nutritious, and wholesome food. An example of this major is the milk processing, namely pasteurization, which is able to extend its shelf life. To support it, the department should be equipped with the facilities such as; food chemistry laboratory, food microbiology laboratory, physics laboratory, sensory laboratory, and food engineering laboratory. 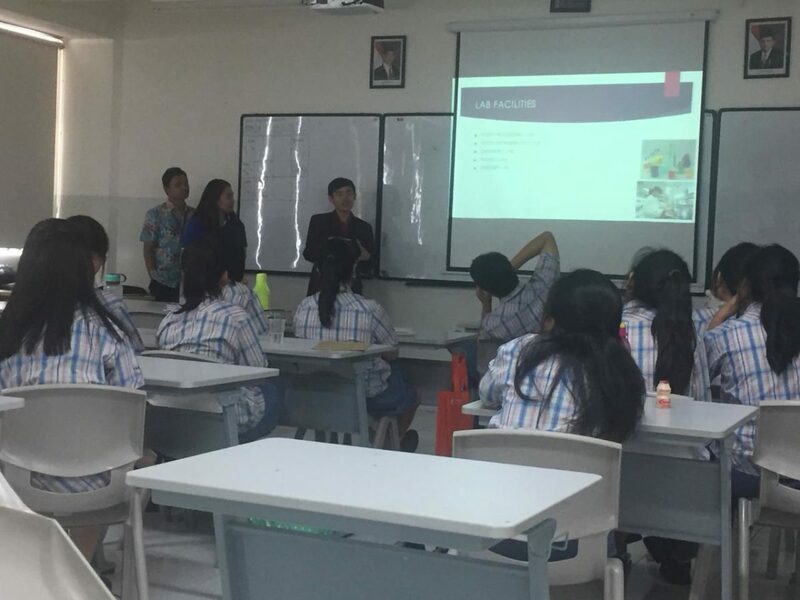 Several kinds of careers of food technology alumni including; food industry (quality assurance, quality control, production, research and development, marketing, medical delegate), researchers (Indonesian institute of science, University, etc. ), educators (lecturers, teachers), govermnent employees, consultants, entrepreneurs, and auditors (LPPOM MUI, BPOM).